President Barack Obama has used the “n-word” during an interview to argue that the US has yet to overcome its issues with racism. “Racism, we are not cured of it,” the president said. The radio interview came days after a mass shooting in South Carolina which police believe was racially motivated. Barack Obama will deliver a eulogy at the funeral of one of the men killed. Clementa Pinckney, a personal friend of the president, was state senator and pastor of the Emanuel African Methodist Episcopal Church in Charleston where the attack took place. 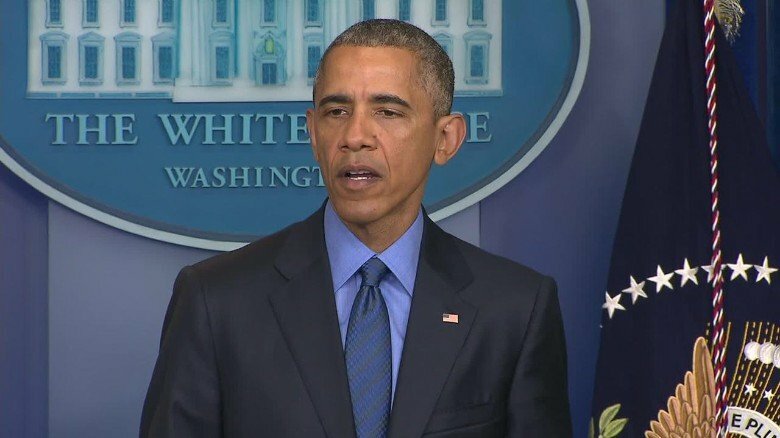 In the interview, Barack Obama also lamented Congress’ lack of will to enact stricter gun controls. “It’s not just a matter of overt discrimination,” he told comedian Marc Maron in a podcast. Barack Obama acknowledged that attitudes about race in the US have improved since his childhood, but he said that America’s history of enslaving black people “casts a long shadow and that’s still part of our DNA that’s passed on”. The president has publicly used the n-word before but not as president. He used the word several times in his book Dreams from my Father. Nine black worshippers were killed by gunman Dylann Roof during a bible study group at the Emanuel AME Church in Charleston. Dylann Roof has been pictured holding the Confederate flag, a symbol used by southern states in the civil war when they tried to break away to prevent the abolition of slavery. The shooting has restarted a debate over a Confederate flag that flies on the grounds of the South Carolina state capitol. The National Association for the Advancement of Colored People (NAACP) and others have called for the flag to be removed, calling it a symbol of racism. President Barack Obama did not reference the flag in the interview, but he said on June 19 that the flag belongs in a museum and should not be flown.